Julie Belinda Stannage usually went by her middle name of Belinda.1 Her married name became Wakeford. Sir Jock Broughton, 11th Bt. Her married name became Cholmondeley. 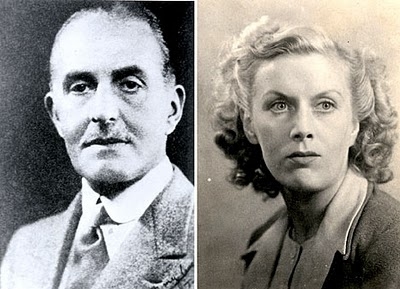 After her marriage, Phyllis Anne Montagu Douglas Scott was styled as Baroness Delamere of Vale Royal on 13 November 1931.